Great thoughts! I believe the purpose in getting healthy is not for ourselves, but so that we can be instruments in His hands. If we are healthy and have energy, we are better capable of forgetting ourselves and serving others. I am a 73 year old former foodie. I loved to cook and make bread and cookies. All of the "good" things. I wish I had found Nutritarian before the Dr. found the lumps, before my blood pressure was raging etc. But now that I have found it, I hope I have the strength to get to where you are having lived it for 3 years. 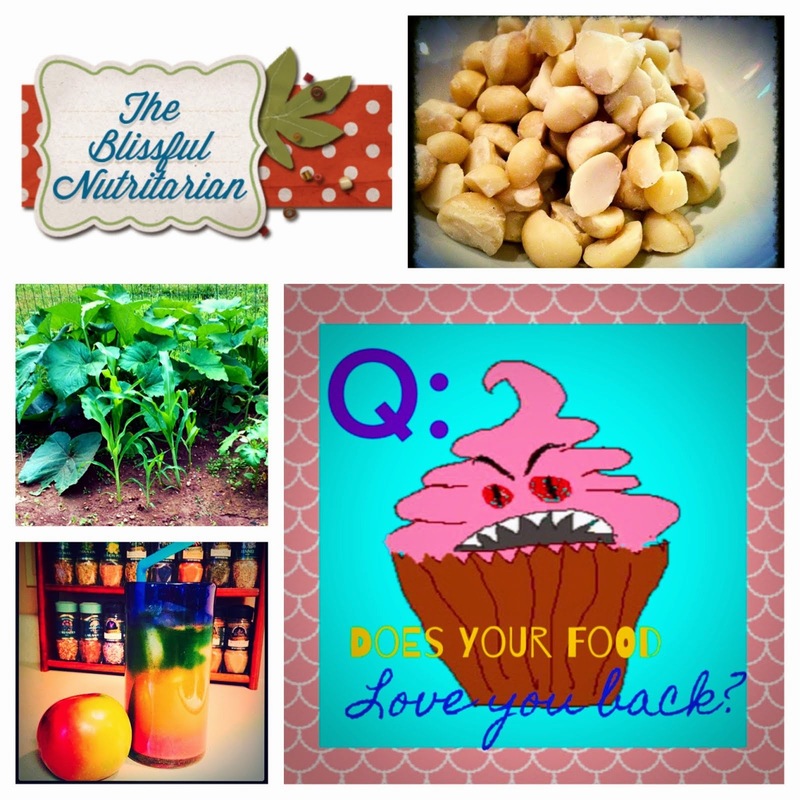 I am so excited to have found your site today since I am just embarking on my nutritarian journey! Thanks so much for sharing your enlightening insights into this lifestyle. I'm thrilled to have stumbled upon your website tonight. This is the only post I've read, and I couldn't agree more...with all of it!!! You've probably seen the movie, "Forks Over Knives," but in case you haven't, one of the docs says something like: People say this is an extreme way to live (nutritarian), but some people would say that having your chest cut open and removing an artery from your leg and replacing it in the heart is extreme. Oh, and I am going to see Dr. Fuhrman in Chicago this Saturday. Yay!! !